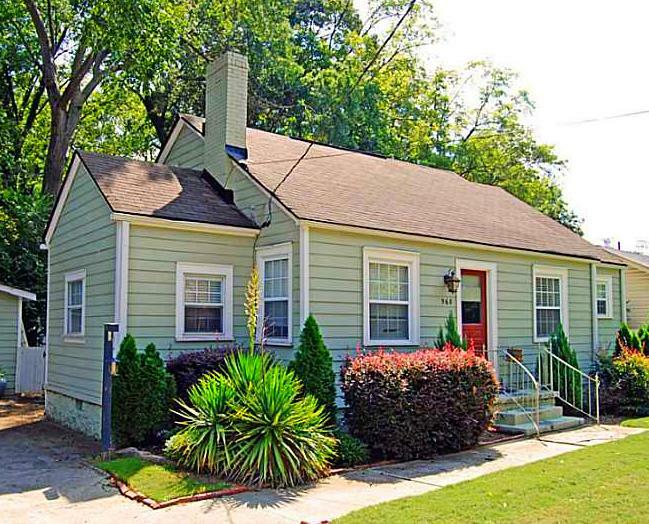 Open House This Weekend in The EAV! 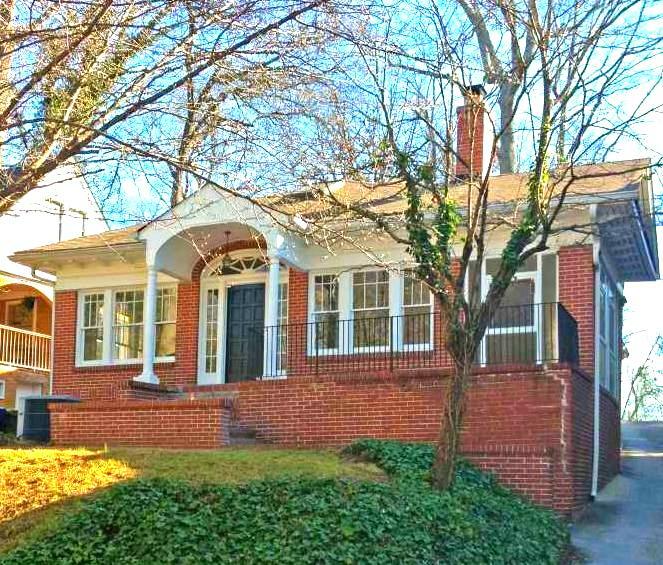 Perfect for entertaining, you’re going to love this faboo EAV renovation! The beautiful kitchen with stainless steel appliances opens to a spacious living and dining room, and bonus room that could be a home office. The bedrooms have generous closet space and the gorgeous master offers an extra large walk-in closet, private access to the back deck, and a beautiful bath with French doors, double vanity, a great big ‘ol soaking tup and separate shower. Hardwood floors throughout, gas log fireplace, and separate laundry room. The level back yard is completely fenced and already prepped for your fire pit! Click on the image above for photos and details, and go ahead and start packing ’cause you’re going to want to move right in. Of East Atlanta VillageWhat a fantastic way to get to know this funky & eclectic neighborhood! After the open house, make plans to explore the EAV in a very unique way. A guided tour will highlight imaginative and sustainable landscapes that feature food gardens, native plants, exotic foods, farm animals, rainwater catchment systems, and much more. Public and private spaces will be featured including residential gardens and farms, community gardens, guerrilla orchards, and local restaurants. Refreshments provided, so click the image for more details. 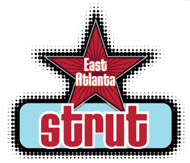 Join Us At The East Atlanta Strut Sept 21! Great Home, Fun In The Shade! Wowza, What A Great House! 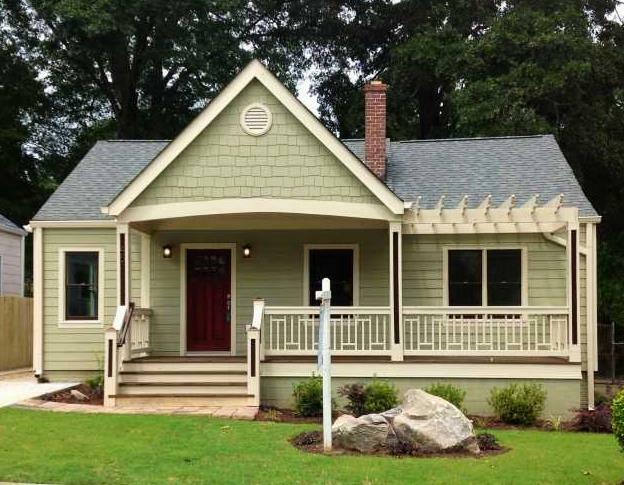 This amazing East Atlanta Village renovation is a serious “must see”. Meticulously crafted to incorporate today’s lifestyle with an impressive list of modern conveniences, including thoughtful placement of USB outlets for charging electronics and it’s pre-wired for wall mounted televisions. Add to that a well thought out open floor plan, sleek modern finishes, and a luxurious master suite addition and you’ve got yourself a winner! The list of amenities keeps going–click the image above for more about this EAV stunner! 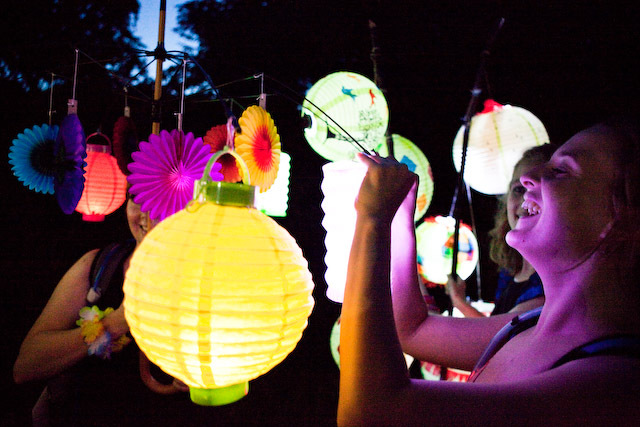 Don’t miss the 11th Annual Grant Park Summer Shade Festival celebrating Atlanta’s oldest public park with an outdoor weekend featuring an Artist Market, live music from acclaimed performers, fun activities for children and plenty to eat and drink. The Summer Shade Festival welcomes visitors to Grant Park and the beautiful historic neighborhood. The festival supports the Grant Park Conservancy, the organization responsible for maintaining the 131.5 acres of this amazing public green space. Click the image above for festival map and details, entertainment, and parking information (including free bike valet!). Practically new, this five year old craftsman style home has that classic aesthetic while offering the highest end finishes, design, and quality of materials you’re going to find at this price. Think of the upgraded stainless appliances, the dedicated wine fridge, and the unique granite counters as just gorgeous cherries on top of this beautifully designed kitchen. The home is designed maximumize natural light, and is wired for sound inside and out. Need more cherries? Okay, how about your very own steam shower? I tell you, this place really has it all. The entire upstairs is one massive master suite that includes a laundry room and loads of convenient storage as well as several sunny reading areas. The unfinished basement is ideal for storage, hobby area, or it could be just waiting for you to put your own fingerprint on. I’m thinking state of the art…Gym?…Theater Room? You decide! It’s your house, and it’s a perfect fit for your lifestyle. Walk from your door to the heart of East Atlanta Village in seconds–The Farmers Market is half a block away! There’s no better match for The EAV than this place. Get your quirky on and enjoy some kicktastic cuisine at HodgePodge Coffehouse and Gallery. Gluten free, vegan, or carnivore, you’re going to leave happy–and they start their weekend brunch on Friday! Their love of the community shines through in their support of locally sourced ingredients, artwork, and merchandise, so go ahead and treat yourself to something fun and delicious. 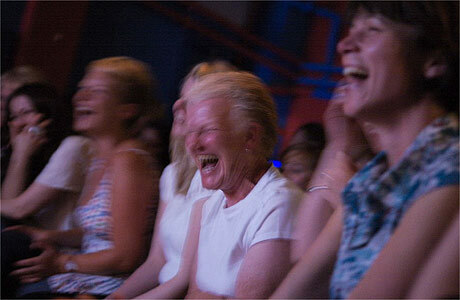 Click on the logo above and check out what all’s going on at HodgePodge right now. With an interior that’s absolutely bathed in light, this classic intown home doesn’t disappoint. Three bedrooms, three bathrooms, upstairs master suite, updated kitchen, off street parking for four cars, all in the beautiful park-like setting of this very well-established neighborhood! Completely move-in ready, yet priced well enough that you’ll still have room in the budget to put your mark on it. Click here or on the image above for more photos and info about this great deal. Started back in the 1970’s in an effort to bring attention to the area and promote gentrification, the Inman Park Festival certainly seems to have done the trick. 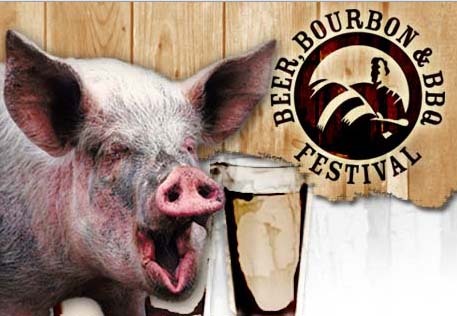 Now one of the most popular Spring celebrations in the city, it offers something for everybody. Music, kids activities, a Tour of Homes, a marvelous street parade, an artists market, and some of the city’s best people watching. Come early, stay late, and have a ball at one of Atlanta’s very best street festivals. Click on the photo above and learn more about The Inman Park Festival and Home Tour. 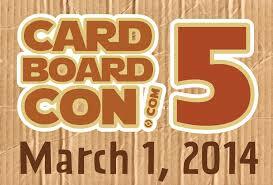 Check it! Spectacular Deal In Grant Park! Steps from the park, a recent price reduction–this one’s gonna get snapped up in a jiffy! 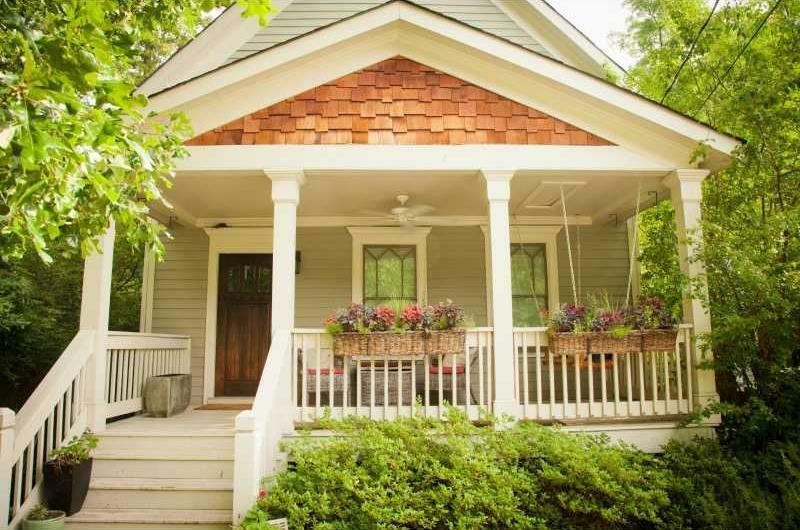 Every bit of charm remains intact in this beautifully renovated Grant Park bungalow. Gorgeous new kitchen, tiled baths, original hardwood flooring, doors, and hardware, off street parking, level fenced yard, and a detached garage for oodles of extra storage. Two bedrooms downstairs and a beautiful guest/master loft makes this a perfect starter home or ideal for downsizing empty nesters! Click here or on the image above for more images and info about this great deal. Just down the street from this great deal is one of Atlanta’s very best farmers markets, and it opens for the season this Sunday!. 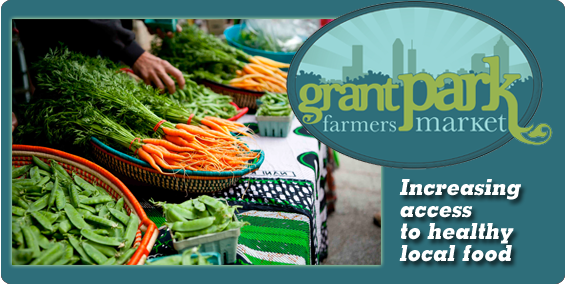 Click on the photo above and learn more about The Grant Park Farmers Market.